Engineer News-Record (ENR) has given Conti two awards in this year’s Best Projects competition. 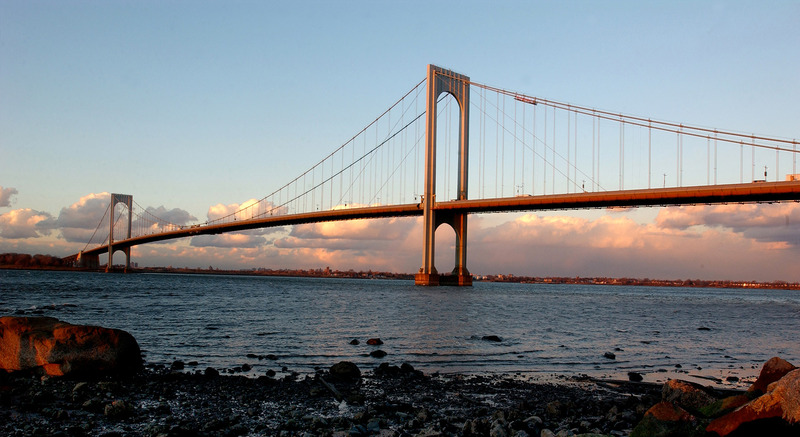 The projects are Conti’s rehabilitation of the Bronx-Whitestone Bridge and the design-build of the St. George Staten Island Ferry Terminal Ramps. Conti performed these projects, each valued at about $200 million, simultaneously in highly trafficked areas of New York City with minimal disruption to the public. ENR’s panel of construction industry veterans judged projects based on six criteria: Overcoming Challenges and Teamwork, Safety, Innovation and Contribution to the Industry/Community, Construction Quality and Craftsmanship and Functionality of Design and Aesthetic Quality. Conti’s previous project awards have had scopes from environmental remediation to disaster cleanup to facility and infrastructure construction.